A useful tool in managing and improving accounts receivable Turnover ratio indicates how many times the accounts receivable have been collected during an accounting period receivable turnover is the Flash Report. 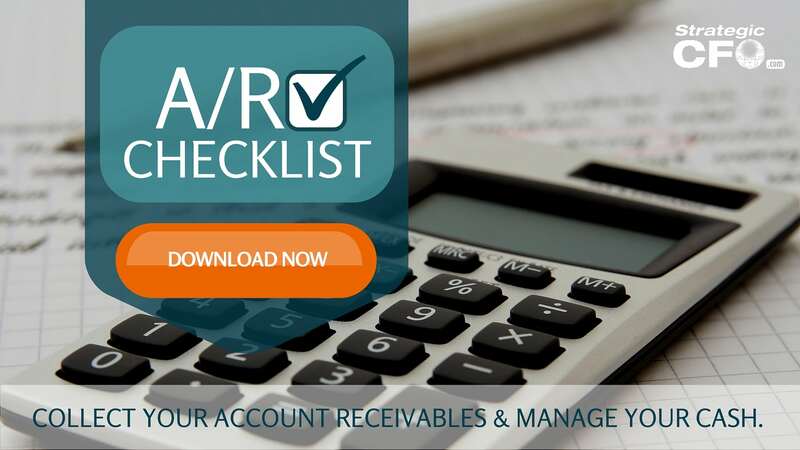 For more tips on how to optimize your accounts receivable, download your free A/R Checklist below. Accounts receivable turnover measures how efficiently a company uses its asset. It is also an important indicator of a company’s financial and operational performance. 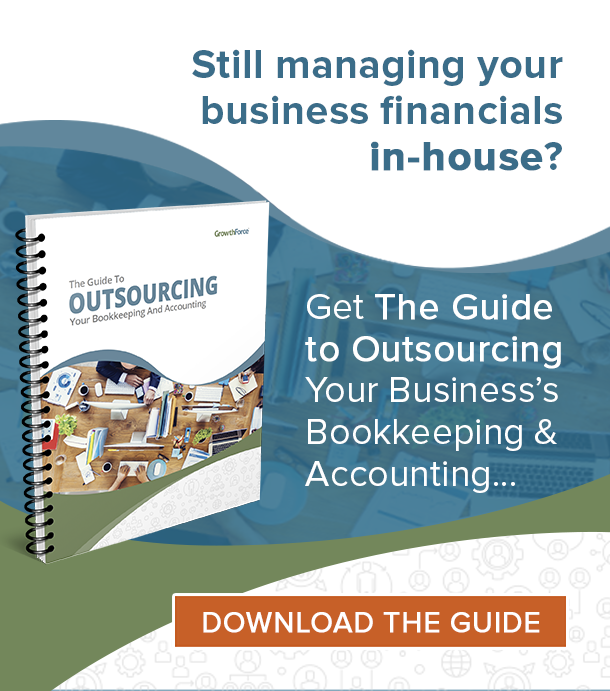 Many companies even have an accounts receivable allowance to prevent cash flow issues. A high accounts receivable turnover indicates an efficient business operation or tight credit policies or a cash basis for the regular operation. Whereas, a low or declining accounts receivable turnover indicates a collection problem from its customer. When you hold onto receivables for a long period of time, a company faces an opportunity cost. Therefore, reevaluate the company’s credit policies to ensure timely receivable collections from its customers. A profitable accounts receivable turnover ratio formula creates both survival and success in business. Phrased simply, an accounts receivable turnover increase means a company is more effectively processing credit. In comparison, an accounts receivable turnover decrease means a company is seeing more delinquent clients. It is quantified by the accounts receivable turnover rate formula. Average Accounts Receivable is the average of the opening and closing balances for Accounts Receivable. In real life, it is sometimes hard to get the number of how much of the sales were made on credit. So, as a shortcut, investors can use total sales. When this is done, it is important to remain consistent if the ratio is compared to that of other companies. 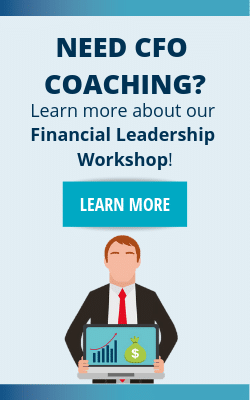 For example, assume annual credit sales are $10,000, accounts receivable at the beginning is $2,500, and accounts receivable at the end of the year is $1,500. Credit risk, who decide Arbitration between commercial and financial stakes, the sales focus against the company’s sustainability, the decision to validate a credit risk is sensitive and strategic. Who should decide?